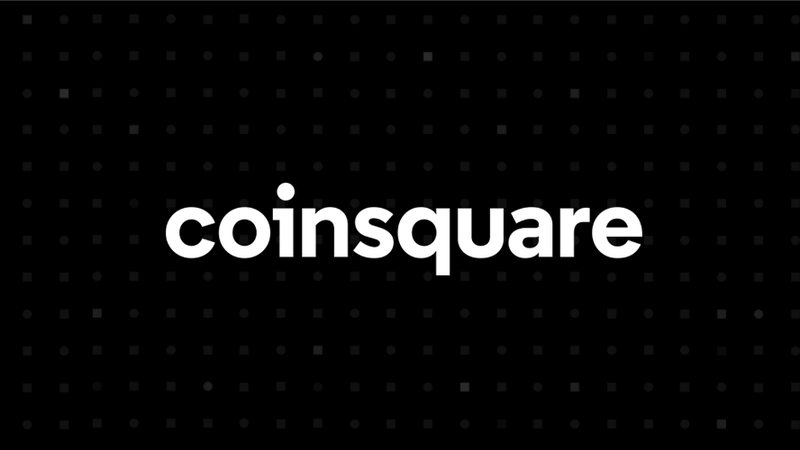 Coinsquare has tapped former Postmedia chief digital officer Thomas Jankowski to take on the role as chief digital and growth officer. Educating the public has been a core focus for the company, which is working in an environment of uncertainty both from regulators and consumers. Most people may have heard about bitcoin, but many—especially those who aren’t tech-savvy—don’t fully understand it. While Coinsquare’s first commercial poked fun at this, it was part of a push to reach a broader audience beyond the tech community. “There’s so many more people other than millennials who are really interested in this sector and haven’t found a way in. So being able to go across other populations—so baby boomers, different geographic areas outside the GTA—theres a lot to touch and they don’t just know about how to go about getting into the space and that’s where we want to build up our community and voice,” Jankowski said in an interview with BetaKit. To do that, the company has brought on several financial heavyweights, including Ken Tsang, an investment banking veteran with a background at BMO, Bank of Canada, and McKinsey, who took on the role of chief financial officer earlier this year. Charlene Cieslik, the company’s anti-money laundering officer, has a 20-year career in roles like chief anti-bribery officer and chief compliance officer. Recent layoffs (up to 15 employees, according to sources familiar with the situation) have already been matched by new hires as the company looks to maintain aggressive growth targets. Asked where growth opportunities were for Coinsquare, Jankowski was tight-lipped. He said that he was looking at building an incubator (note: Jankowski was responsible for establishing Postmedia’s hub in Waterloo’s Communitech), but did not elaborate as to whether it would be established locally or internationally (to date, the company has remained in Canada as it establishes best practices). “Right now, all of our areas are seeing exponential success, and is there a difference between a line of business that is 800 percent ROI, and one part of the business that’s 900 percent ROI? No, they’re both successful and they’re both worth investing into, and we’ll just continue optimizing towards the big ones,” Jankowski said. He would not elaborate on which specific areas of Coinsquare’s business were seeing the most success. What Jankowski did say is that Coinsquare’s approach to growth was in building an “ecosystem,” making companies more resilient to changes in the market. Diamond also spoke to the value of platforms in BetaKit’s March interview, and by all accounts, the company is moving forward with its goal to build an ecosystem-last week, Coinsquare announced the launch of its white-label licensing platform. Inventures 2019, taking place in Calgary from June 5 to 7, has announced its latest lineup of speakers to be featured at the event….